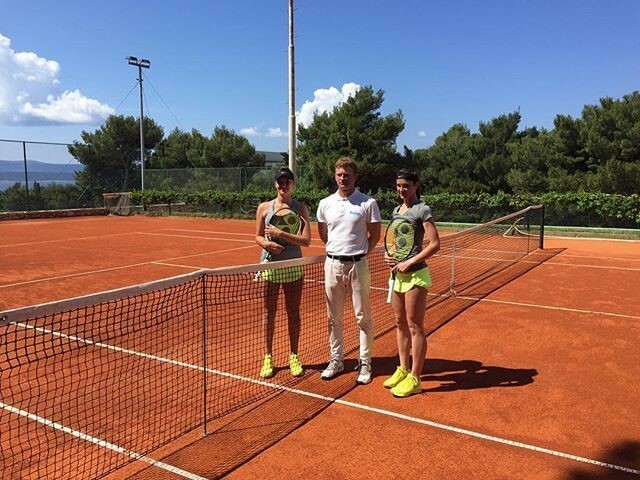 1st ITF 25 000$ title for Marie Bouzkova! 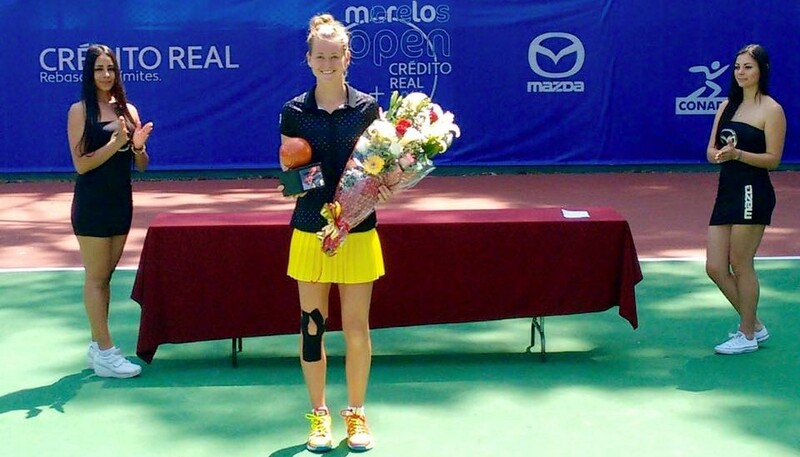 The 17 years old Czech Marie Bouzkova won in Cuernavaca, Mexico, her first ITF 25 000$ tournament on Saturday. 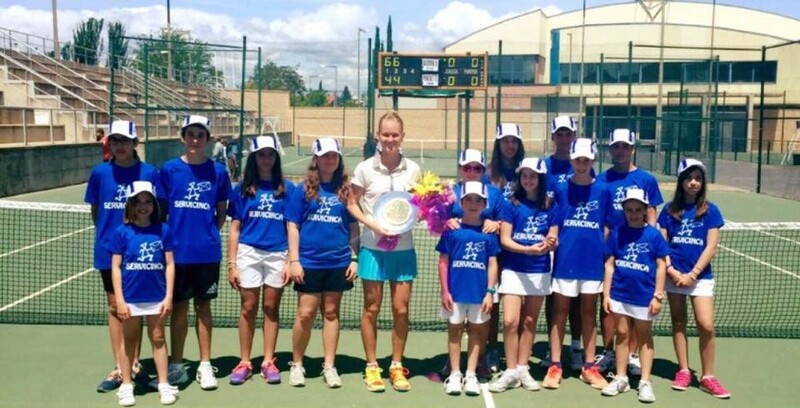 In the final Marie Bouzkova beat the American Lauren Albanese 0-6 6-0 6-1. 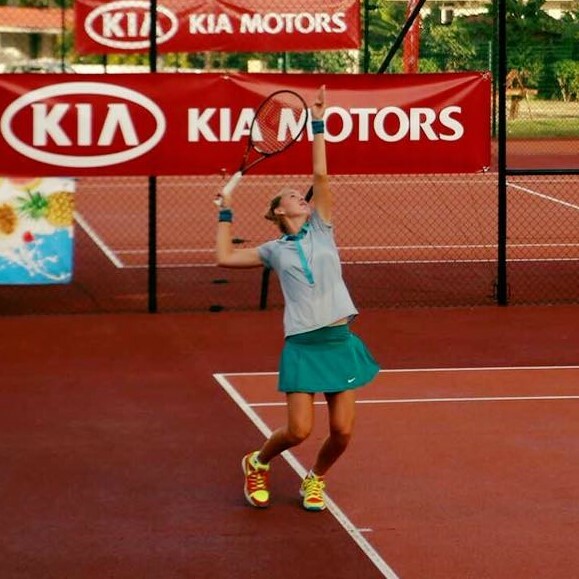 A really great achievement for the young Czech talent who has now won 6 ITF titles in her career, and already 2 in 2016. 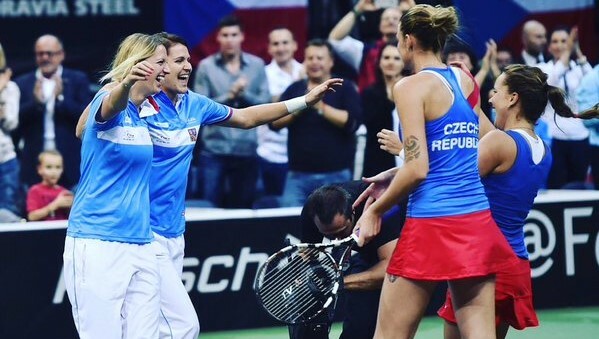 And with her motivation and potential, there is no doubt that it’s just the beginning for the player from Prague. 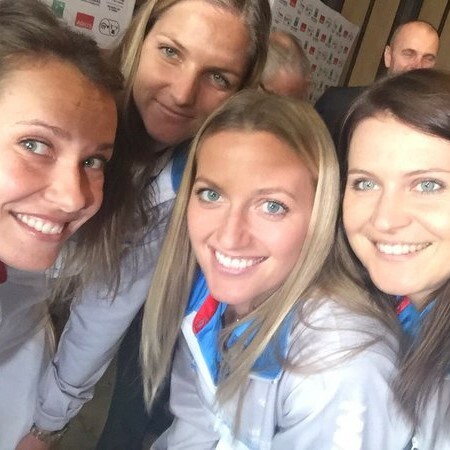 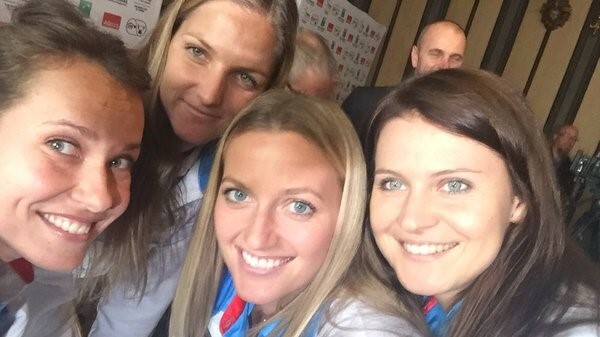 Czech Republic could already count on Petra Kvitova and Lucie Safarova since few years, but now the country can also count on Karolina Pliskova. 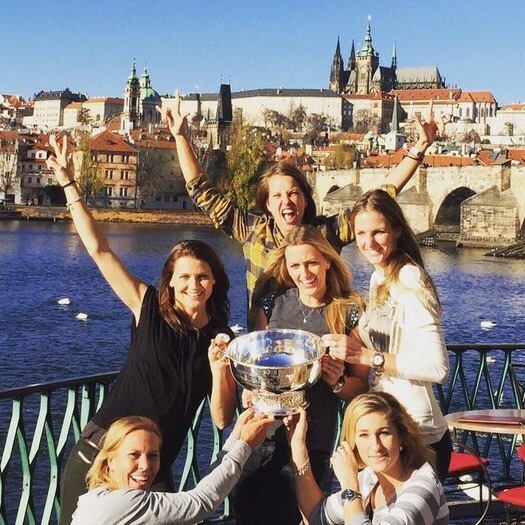 The young and talented Czech had such a great season and clearly revealed herself in 2015 reaching six WTA finals, including one title in Prague, making it as high as No.7 in the world in the summer, and winning the Fed Cup. 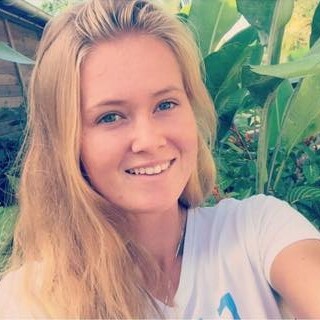 Karolina is pretty, talented and young, many reasons to consider her as the future Czech tennis leader and star.